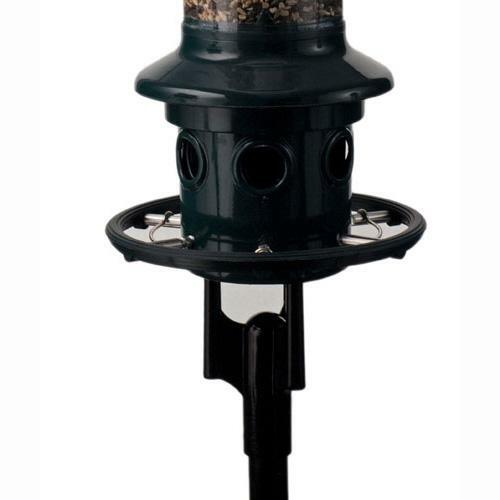 Have more flexibility to place your Squirrel Buster Plus feeder (BBC1024) on a pole, instead of hanging it. Keep a distance of at least 18" of clearance from a tree, deck, etc. The adapter fits into three openings found on the underside of the Squirrel Buster Plus models.